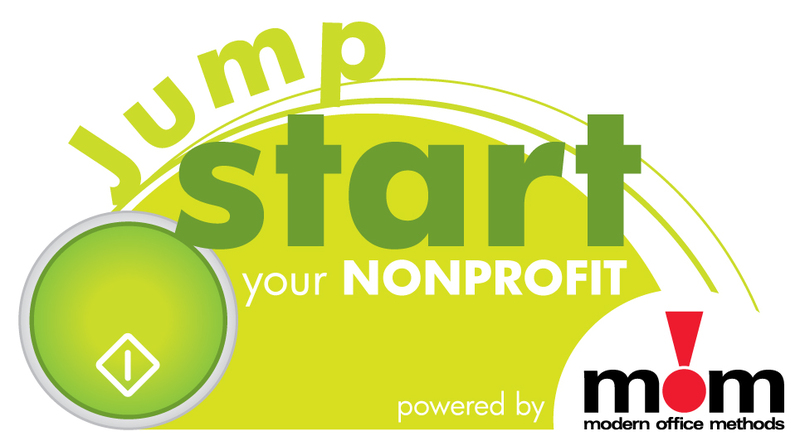 CINCINNATI – Sept. 13, 2013– Modern Office Methods (MOM) will kick off its fourth annual Jump START Your Nonprofit competition on Monday, Sept. 16. Nonprofit organizations in Cincinnati, Columbus and Dayton can compete to win one of three office technology makeovers valued up to $20,000 from MOM. Nonprofits can register for the contest at www.momnet.com through Friday, Oct. 11. Shortly after registration ends, MOM will determine 10 finalists from each market that will be qualified for a public vote. From Oct. 21 through Nov. 1, the public can vote for their favorite at www.momnet.com. The top vote-getter in each market will be named a winner. The nonprofit that receives the most votes among the Cincinnati, Columbus and Dayton markets will win the grand prize, a $20,000 office technology upgrade. The next highest vote-getter will receive a $10,000 technology makeover. The winner with the third-highest number of votes will receive $5,000 in new office equipment. In 2012, The Ronald McDonald House Charities of Central Ohio was the Grand Prize office makeover winner. The Literacy Network of Greater Cincinnati was the first runner-up. Hannah’s Treasure Chest in Dayton, Ohio, was the second runner-up. For a complete list of winners since 2010, visit https://www.momnet.com/About-Us/Community-Involvement. Prizes may include: color copiers, black/white copiers, multifunctional systems (copy/print/scan/fax), scanners, fax machines, servers and document management systems. MOM received the 2013 and 2012 Community Involvement Award from the Cincinnati USA Regional Chamber for its work with the Jump START Your Nonprofit initiative.